Apple's products are typically priced a little higher than the competition and the upcoming Apple Watch is no exception to the rule. The base price of the device is set at $350, a good deal more than most smart watches out there today. 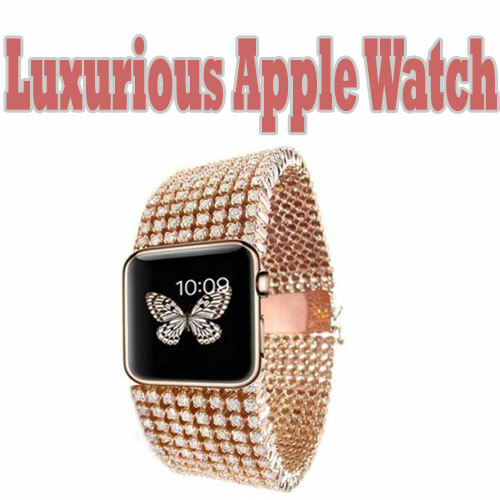 While the other prices have yet to be revealed, rumors have suggested that the Apple Watch Edition could cost as much as $5,000, putting it square in the luxury watch range.